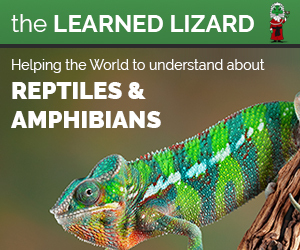 The Learned Lizard is here to help support the world of Reptiles and Amphibians. We bring you up to date news from around the globe. The end goal of the Learned Lizard is to educate people about just how important these creatures are to our environment.